This holiday season, SkyWest employees and teams across the country are reaching out to help those in need. Just recently, the maintenance team in Nashville, Tennessee (BNA) and their families volunteered with Laguardo Baptist Church in Lebanon, Tennessee to offer a free toy store. 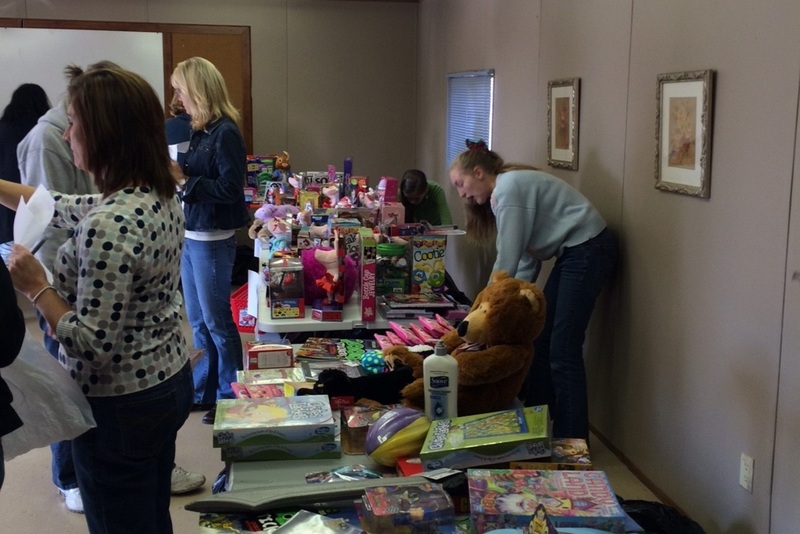 The “toy store,” held at the church, consisted of long tables filled with donated toys, games, bikes and more. Children and their families had the chance to browse through everything and were able to pick out their favorite items. Last year, the SkyWest team served more than 200 families – several with multiple children. 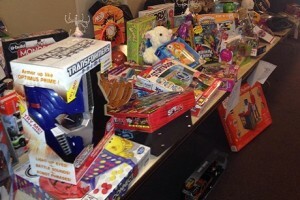 However, after seeing some people turned away due to a lack of toys, they set a goal to help even more. “We were able to provide more than $5,000 in cash and toys for 300 children and their families,” said Ginger Steed, BNA admin assistant. The huge success was possible thanks to many generous donations and a desire to give back. This is just one of the many opportunities SkyWest employees have taken to give back this holiday season. Big and small, they are always looking for ways to get involved and to give back to the communities where they live and work.